inspired by their passion in flying, racing, sailing, exploring and sports performance. environments. It represents an authentic outward expression of its owners’ highest aspirations. 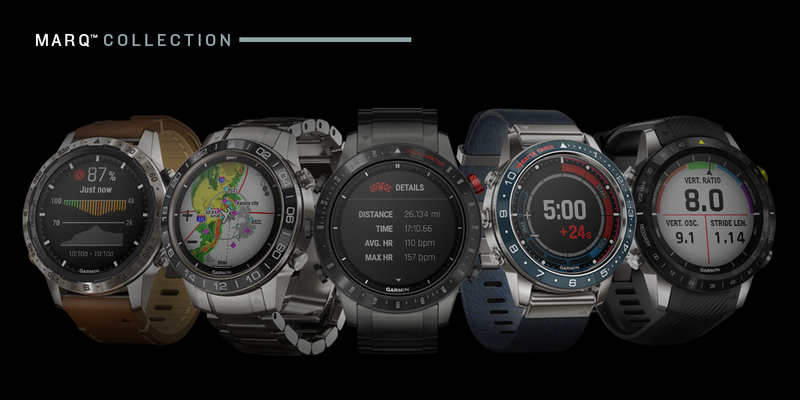 Garmin outdoor devices are essential tools for outdoor enthusiasts of all levels.